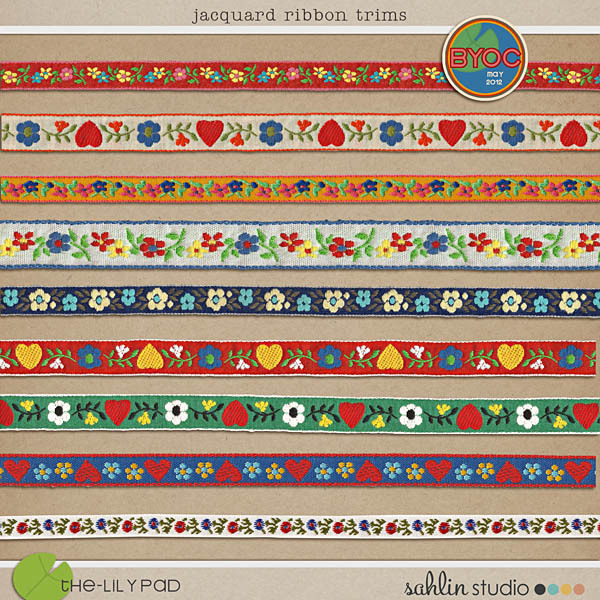 Sahlin Studio just released a gorgeous new kit for BYOC (build your own collab) at The Lily Pad: A Wonderful Day. You can read more about what inspired Krista when dreaming up this beautiful kit (as well as a fabulous freebie) on her blog. 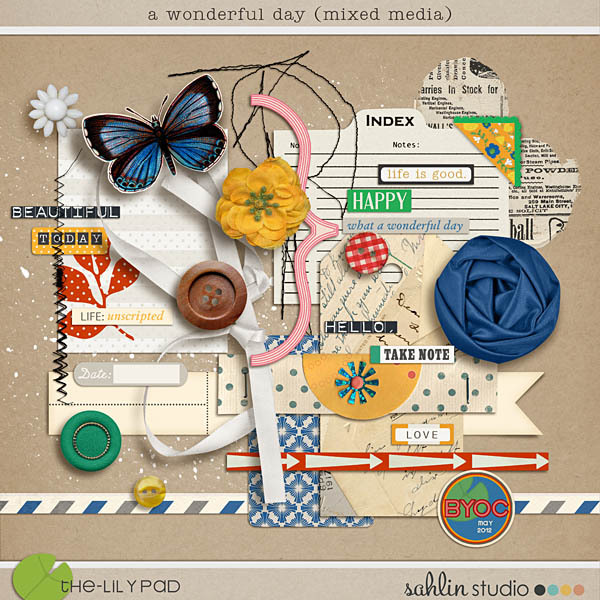 a wonderful day (mixed media) by sahlin studio at the lilypad. I love the bright colors mixed with a bit of vintage style and found ephemera. 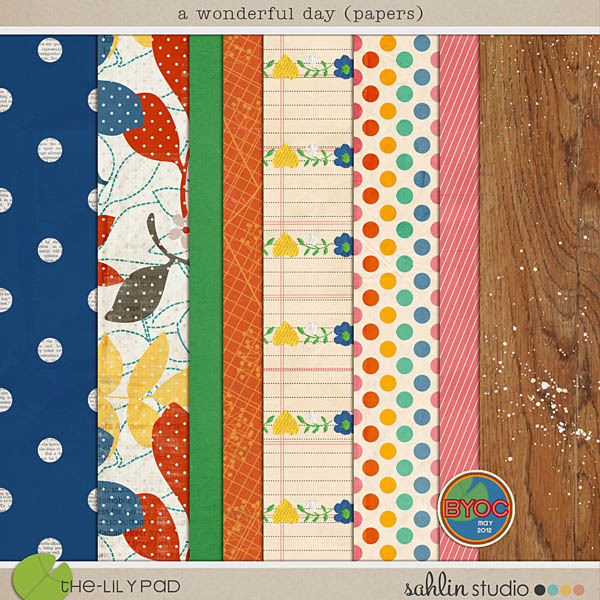 a wonderful day (papers) by sahlin studio at the lilypad. Here's the page I created. I made the photo large and in charge. I was channeling my inner Laura Kurz who is the master of this style. 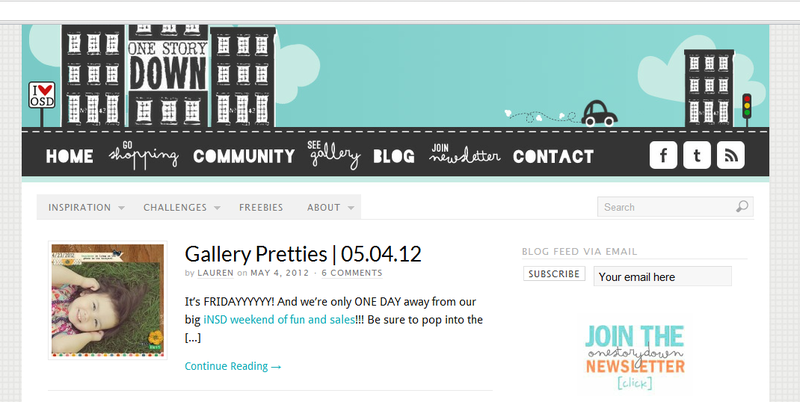 And Lauren of One Story Down picked this page as one her weekly Gallery Pretties! This is first time being featured here. Thanks Lauren! Love the retro feel of these ribbons! And these alphas are so versatile! 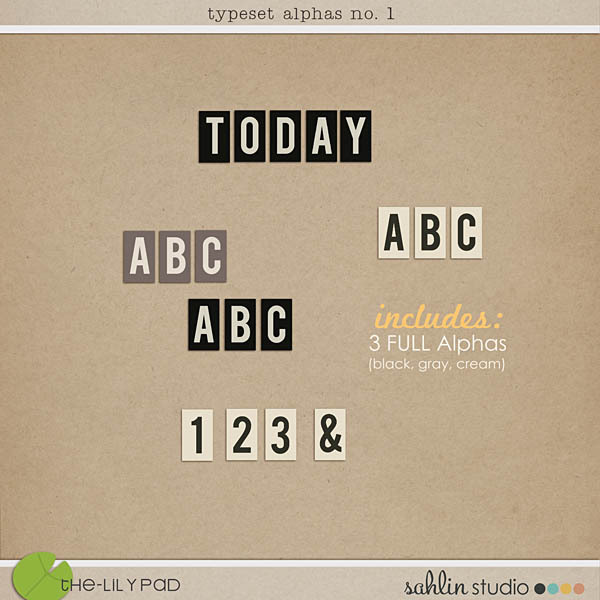 And finally, here's the freebie you can download at the Sahlin Studio Blog. Yes, it's free! Just head over to her blog. It's literally been years since I scrapped - I'm itching to get back into it! I love those jacquard ribbons! Happy NSD! I see why it was picked. 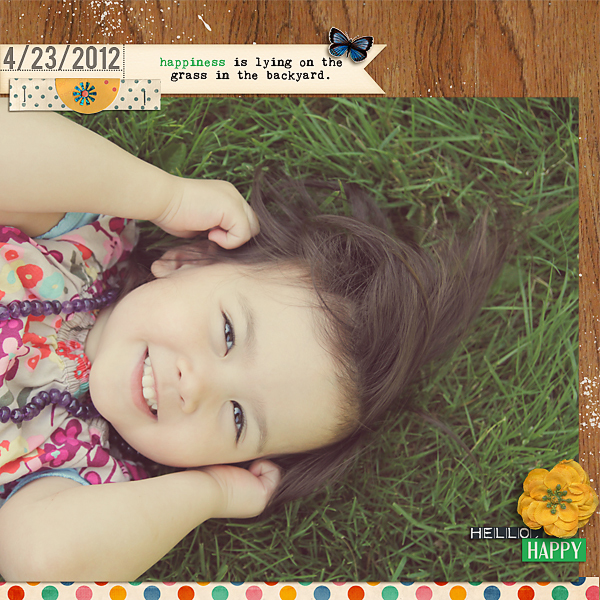 Loooove that layout super sweet! Nancy! I can't wait to see more of your new blog! Brandy - I know, right! Happy NSD!